1.Register an account at taobaotrends.com, it's simple and free. 2. 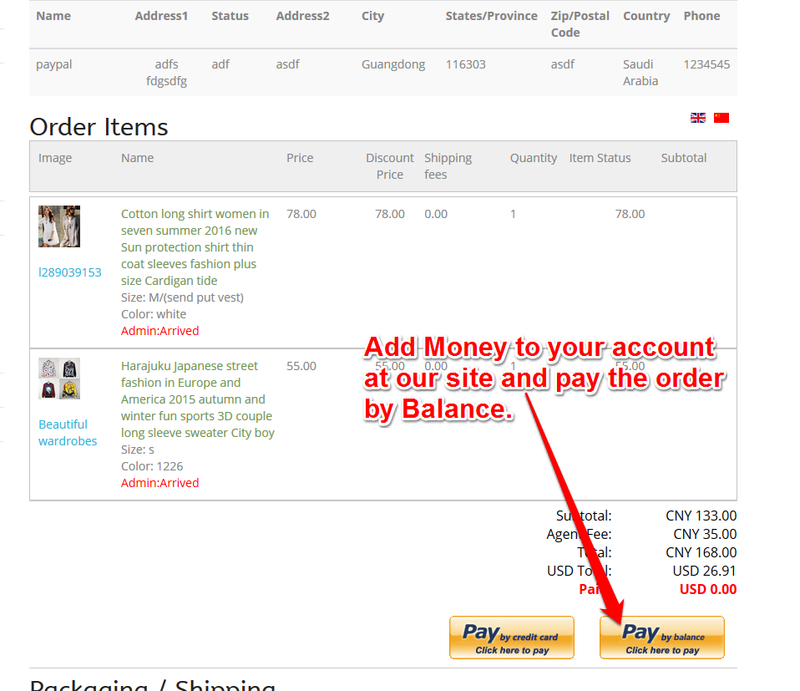 Login to taobaotrends.com, you will see a User Menu on the top-left of our website, and then click the menu "Add URL". 3. 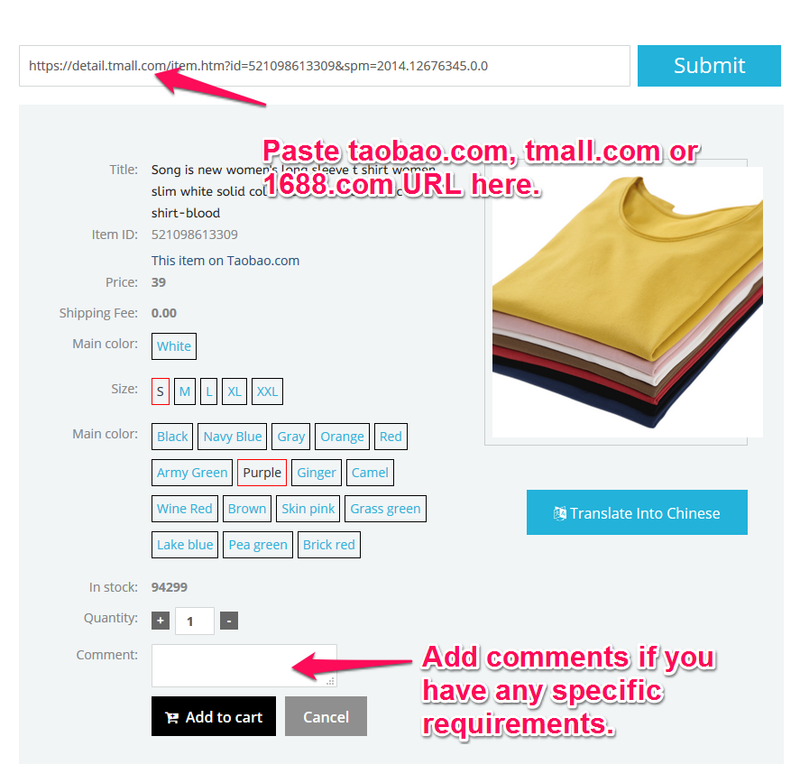 Paste the original Taobao or 1688 URLs in the text field with any other instruction (e.g. 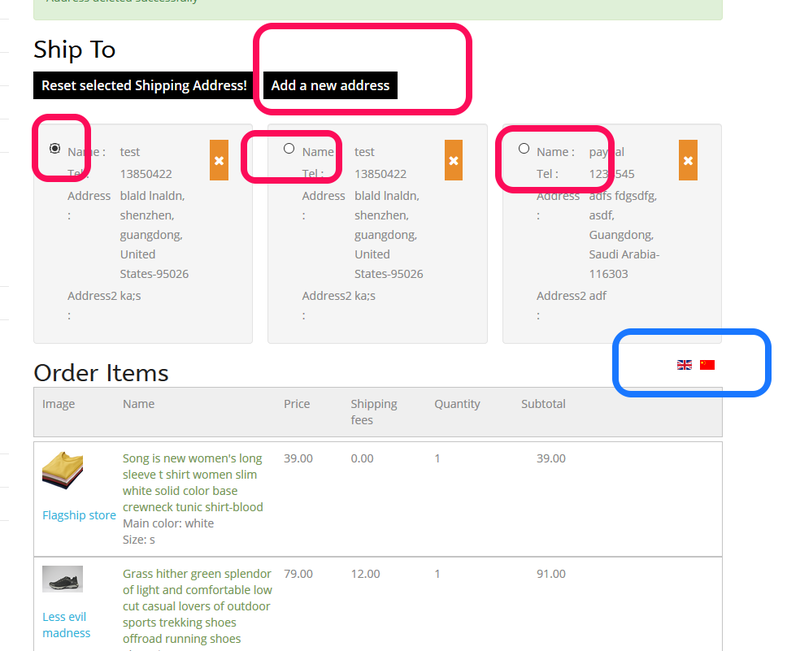 Red color, Size Small) and submit it, if you have several items, pls repeat the procedures. 4. We will confirm the order within1-2 business days if the items are available, the payment button will be activated when the order is confirmed, you can make first part payment (Item Cost+Domestic Shipping Fees+Our Service Fees). 5. 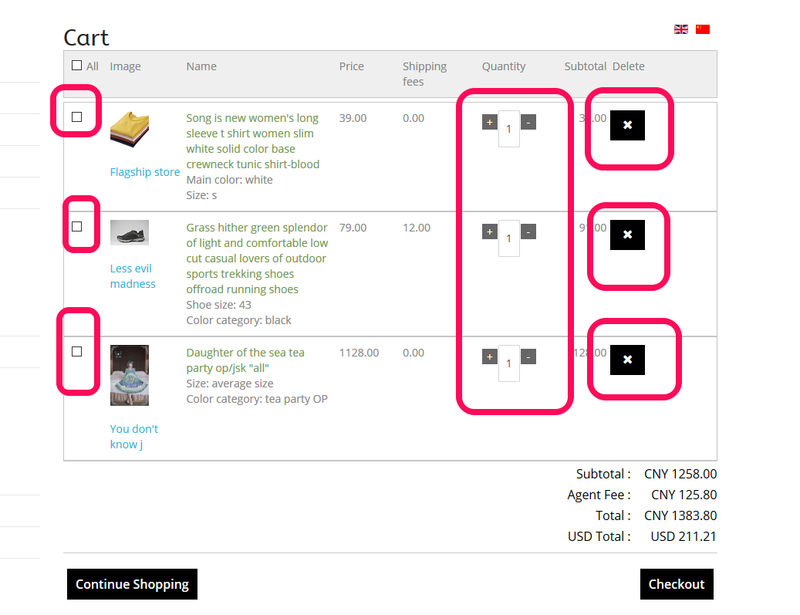 If you make payment, we will contact the seller and buy the items for you within1-2 business days. 6. It will take about 2-4 days when the items arrive our warehouse, we will check them to make sure they are in good conditions, and you can make the second part payment for international shipping fees. 7. 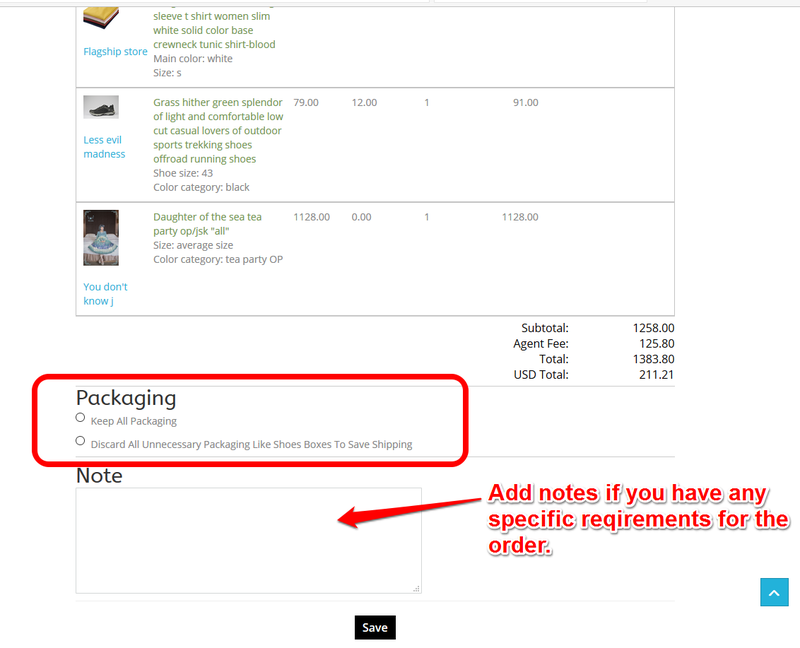 Once we receive your payment, we will send out the parcel ASAP, and let you know the tracking No. accordingly. 8. Your will receive the parcels in 4-20days depends on which shipping methods you choose.